Your New Freedom, Pa Anti-Aging and Skin Care Center! Are you one of the many in the New Freedom, Pa area who is looking for a way to achieve beautiful, ageless and flawless skin? The York Medical Spa isn’t just another skin care clinic. We’re an anti-aging and healthcare facility dedicated to making you the most beautiful version of yourself. We only use the latest technology and techniques offered in the industry to make sure you receive the best results in the shortest amount of time. At the York Medical Spa near New Freedom, PA our teams of aesthetic professionals offer a wide range of services. Some services you’ve familiar with and some services may be completely new to you! What’s the awesome new treatment that high-profile athletes, like LeBron James and Mayweather, are taking advantage of? If you’re a fan of these all-stars you may have seen them stepping into a cold chamber. 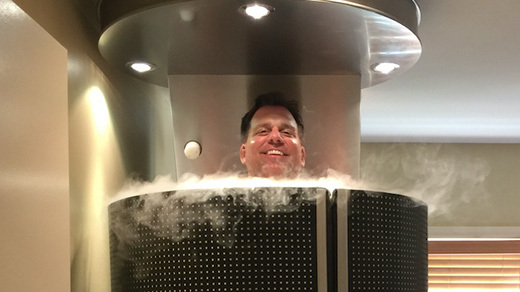 This treatment is called Cryotherapy. Cryotherapy is completely new to the New Freedom, Pa area. In fact, we are the first facility to offer full-body cryotherapy. There aren’t too many Women out there who want lighter, smaller eyelashes. For the majority of women who would love dark, long lashes that are their own Latisse is the answer. Since mascara can only help women achieve temporary eyelash improvement, Latisse offers REAL results. Within a few weeks of applying the solution to your eyelashes, you’ll begin to see the REAL thick, long and dark eyelashes. Anti-aging is one of our most requested services. Just because we age doesn’t mean our appearance has to change. At the York Medical Spa, we make the signs of aging stop in their tracks. Stop looking back at old pictures only to point out that aging has taken its toll on your skin. Decrease wrinkles and lines and give your face a young, healthy glow. Stop hiding your legs with long pants. Laser vein treatments may decrease those varicose and spider veins without surgery. Acne takes people’s confidence and leaves people with scars. 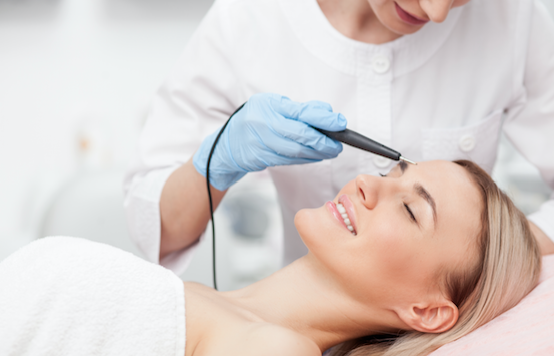 Laser skin rejuvenation may be able to reduce the scarring and leave your face looking blemish-free. Have a tattoo you regret? Many people do! Laser tattoo removal may remove the old tattoo in a few sessions. Tired of shaving? Laser hair removal is a great option for people who are looking to reduce the growth of hair. No more razors and bumps! This is ALL too common. Just because your friends can shed the pounds with little effort doesn’t mean you’ll experience the same results. The York Medical Spa near New Freedom, Pa will design a Medical Weight Loss plan that’s specifically designed to your goals. While most people believe that losing weight is as simple as cutting calories and running, is it a lot more complicated than that. The York Medical Spa specializes in Medical Weight Loss, which is a custom, physician-guided program, that educates you on nutrition and physical activity to ensure you reach your weight loss goals.